Eating strawberries at a dose equivalent to as low as three quarters of a cup may reduce colonic inflammation and improve gut health. Eating strawberries at a dose equivalent to as low as three-quarters of a cup may reduce colonic inflammation and improve gut health, a study has found. Inflammatory bowel disease (IBD) is a set of painful conditions that can cause severe diarrhoea and fatigue and the treatment can include medications and surgery. The findings suggest that the dietary consumption of whole strawberries significantly suppressed symptoms like weight loss and bloody diarrhoea in mice with inflammatory bowel disease (IBD). “The sedentary lifestyle and dietary habits of many people in this country — high-sugar, high-animal fat, but low-fibre diets — may promote colonic inflammation and increase the risk of IBD,” said lead author Hang Xiao from the University of Massachusetts Amherst in the US. 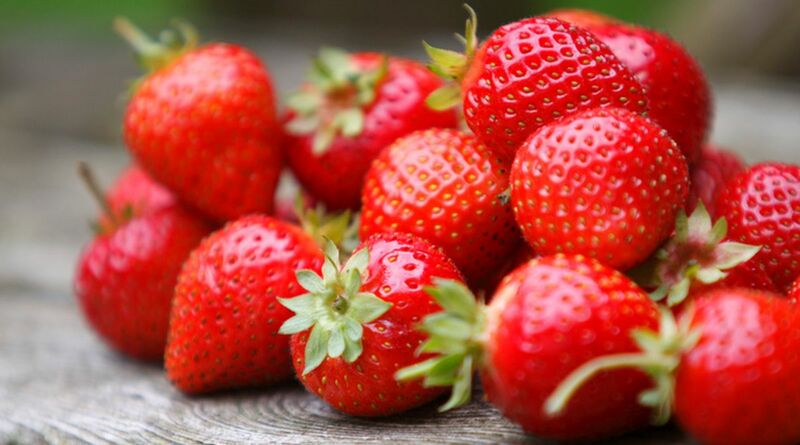 The study, to be presented at the 256th National Meeting and Exposition of the American Chemical Society (ACS), also found that strawberry treatments diminished inflammatory responses in the mice colonic issue. 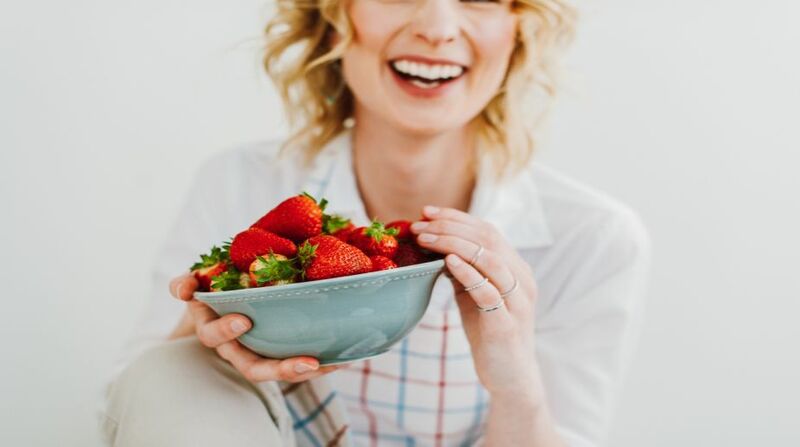 To establish an effective and practical approach to decrease colonic inflammation in both IBD patients and the general population, the team focused on strawberries due to their wide consumption. For the study, the researchers used four groups of mice — a group of healthy mice consuming a regular diet, and three groups of mice with IBD consuming a regular diet which had 2.5 per cent whole strawberry powder or a diet with five per cent whole strawberry powder. They tried to feed the mice doses of strawberries that would be in line with what a human could reasonably consume. The team found that along with decreased inflammation, a reversal of the unhealthy microbiota pathways in the IBD mice was also observed — which in turn could lead to the decreased colonic inflammation.